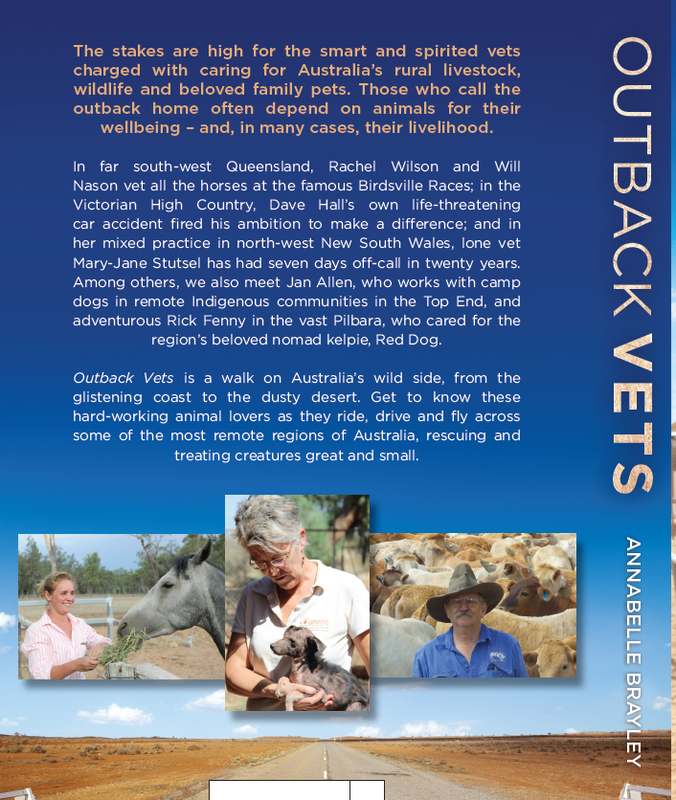 Small Animal Talk: Limited opportunity to snag a signed copy of Outback Vets - and support a good cause! 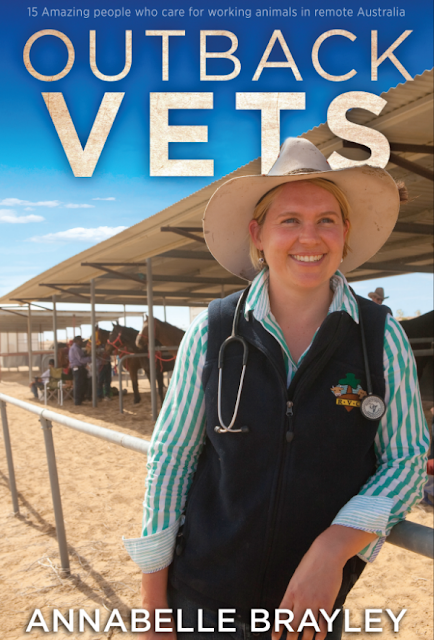 Limited opportunity to snag a signed copy of Outback Vets - and support a good cause! Annabelle Brayley is a storyteller based in southwest Queensland. Earlier this year, Penguin Group released her latest book, OUTBACK VETS, stories about vets who live and/or work in inland Australia. It is a fantastic read - you can check our review here. As many of you know, at this time 80% of Queensland is in drought. Wanting to do something to help raise funds for drought relief in SWQ, Annabelle ordered a special consignment of 200 copies of Outback Vets thinking that there would be people who’d like to give it as a Christmas gift (if I did not have a copy already, it would be on my wishlist). The books are $30 each plus postage ($7.50 for 1 book and $13.50 for 2-5 copies parcel post. OS mail negotiable). They will be signed and Annabelle is happy to write personal messages in them if requested. ‘The Queensland Country Women's Association in Charleville (SWQ) is quietly doing one of the many things CWA does best; helping people struggling with the drought in south west Queensland. If you're interested please email Annabelle at annabellebrayley@hotmail.com to order and for bank transfer details. Definitely a great gift for veterinarians, aspiring veterinarians, or anyone who wants to read about interesting veterinary careers, and a great way to help humans and animals affected by the crippling drought.